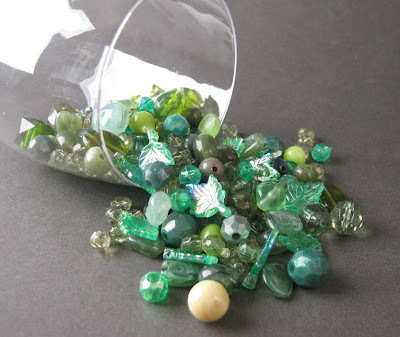 It’s time to announce the winner of my green and purple bead mix giveaway, and I have some good news, and some bad news. 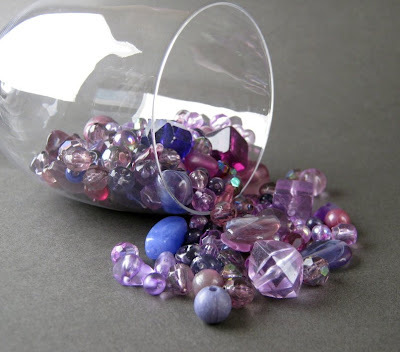 The bad news is, I’ve decided not to give these beads away - they are just too pretty to part with. The good news is, I’m totally kidding, because it’s April Fool’s Day! I rolled the dice this morning, and our lucky winner is Cory of Tealwater Designs. Congratulations to our winner, and thank you so much to everyone that commented and entered the giveaway. It was a great turn out! Traditionally, I put together a fun collection, inspired by the winning comment. In honor of today’s silliness, I’ve taken a different route. 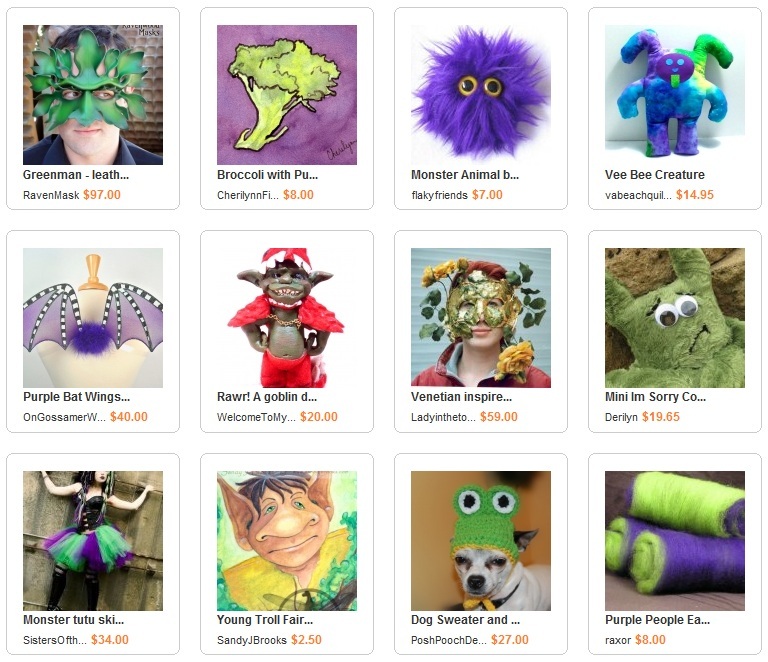 This collection features some slightly scary, but mostly silly, green and purple finds. OMG!! This is my LuCkY DaY!!! 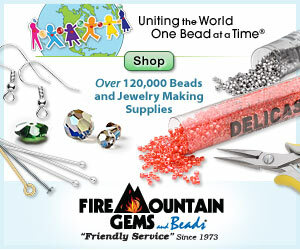 I won these awesome beads and I won a pair of feather hairpins on another blog!!! I am soooo excited (yes, I will be playing the Lottery this weekend!!) I will send you an email with my info. Thanks so much Mortira!